There is a rich amount of content generated during Young Critics workshops in 2015. We are in the process of organising into tidy playlists on soundcloud and youtube and make it accessible to everyone. Till the time we get all the content curated, here are some snippets of wisdom related to theatre criticism by the one and only Michael Billington. Your’e welcome. 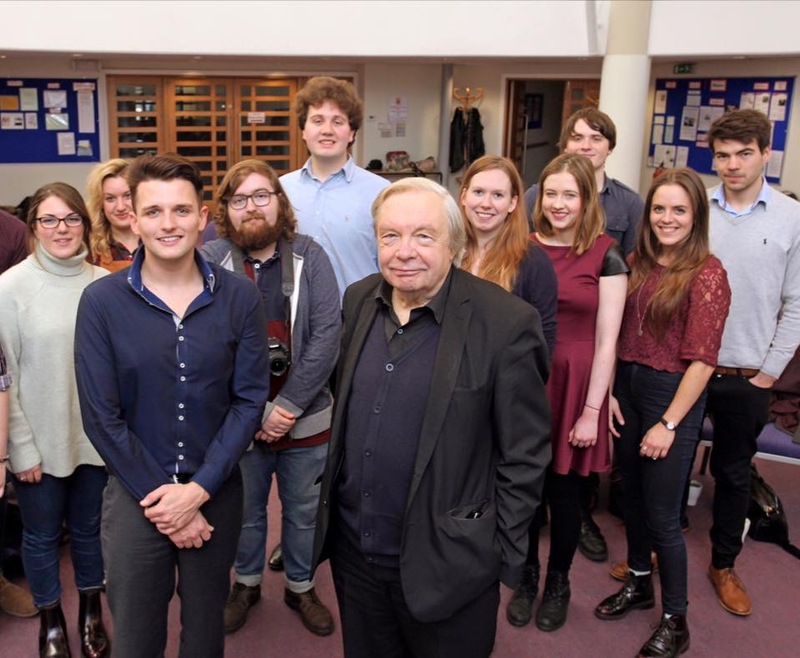 Young Critics meet The Guardian Theatre Critic, Michael Billington and read an extract from his new book. Winchester 21 November 2015. Filmed by Solent Multimedia Journalism Students, Rosie Melville, James Wood and Sean Rafferty.